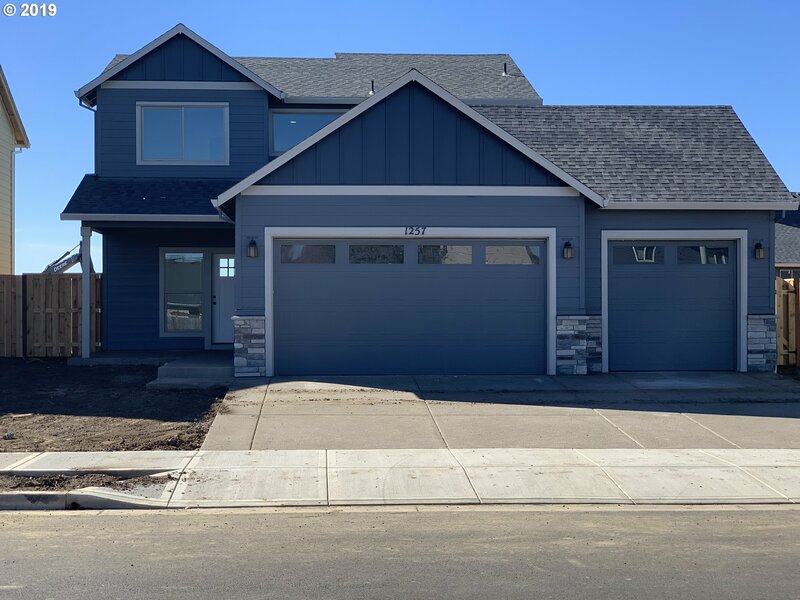 All Woodburn homes currently listed for sale in Woodburn as of 04/22/2019 are shown below. You can change the search criteria at any time by pressing the 'Change Search' button below. 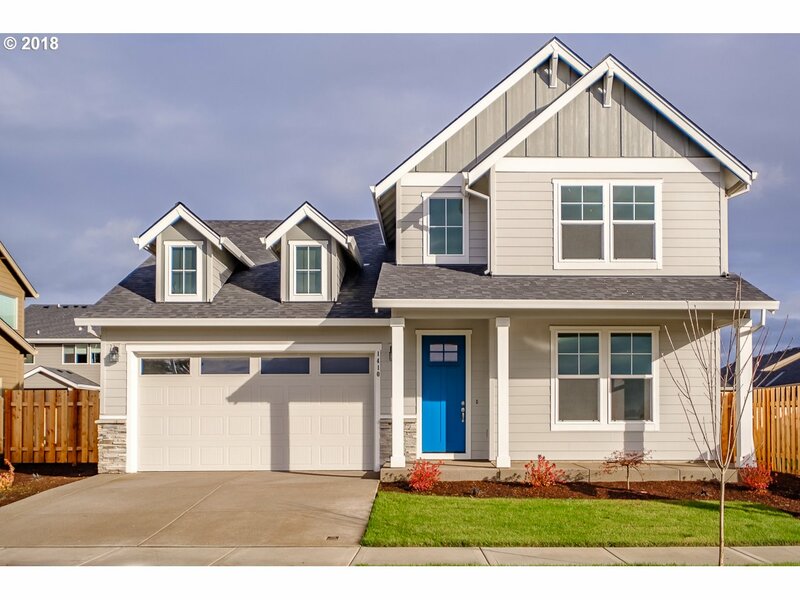 If you have any questions or you would like more information about any Woodburn homes for sale or other Woodburn real estate, please contact us and one of our knowledgeable Woodburn REALTORS® would be pleased to assist you. "Beautiful Tranquil MT Hood Views, Equestrian Horse Property w/10 level acres, fenced pasture, 30x48 Pole Barn with stalls & garage area. Lovely gardens, orchard, Mt Hood views. Farm House with Beautiful Newer Quality Custom Finishes, Solid Black Walnut Flooring. Master Suite on main, Generous Sz Bedrooms, Gourmet Kitchen, Separate Hobby Kitchen, Formal Dinning & Living Rm, Family Rm, Media Rm, Detached Mother-in-law quarters, New Paint!" "Charming fixer farmhouse on 19.24 acres of high value farm soils. Water rights. Property has Mt Hood Views. Currently in nursery stock and christmas trees. Buyer to place new well for water right transfer. 29.78 Acres across street also available MLS 18596333. Soils are Class II Aloha silt loam 49.5% 0-3% slope, 29.7% 3-6%slope, remainder in Dayton Silt loam per Natural Resources Conservation Map." "29.97 Acres in beautiful rural area! Many updates incl. new kitchen w/high end appliances, granite, and porcelain flooring; newer furnace; newer well pump w/40 gpm well, newer roof! Flat usable land, 2 spring fed ponds, trees and fields. Class 1 soils/water rights. Newly installed solar panels. Bonus 12x17 sunroom, wrap around deck! Master BR on main level w/fp & en suite bathroom w/soaking tub & 2 head shower. Upper br w/balcony!" "Dual living! This gorgeous 7 BDR/5.5 BTH estate-sized home offers multi-generational family living. Many options for use. On .8 acre w/organic garden & dozens of fruit trees. Surrounded by blackberry farm, a picturesque pond & panoramic views. Large rooms, updated windows, new bamboo floors upstairs, 2 fpls & 2, 2 car garages. A Trex deck frames 3 sides of house & includes ramp for stairless access. Close to bike & walking trails." 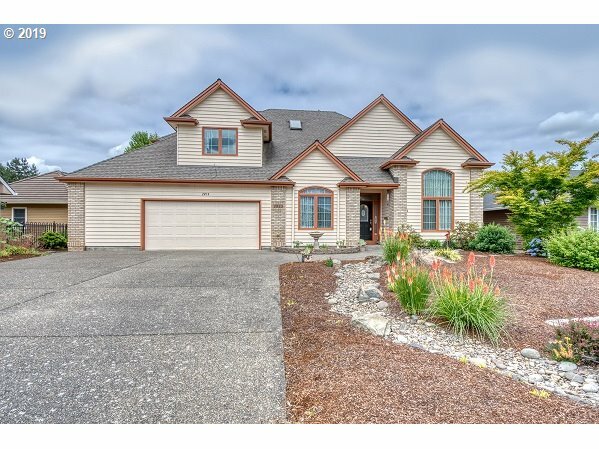 "Lovely Renaissance home on a large lot overlooking the 8th and 14th greens of the Oregon Golf Associations course. 3 BR, 2 1/2 Bath with high end finishes. Granite slab kitchen counters with built in double ovens. Large stamped concrete patio with views to the course. Central Vacuum System. 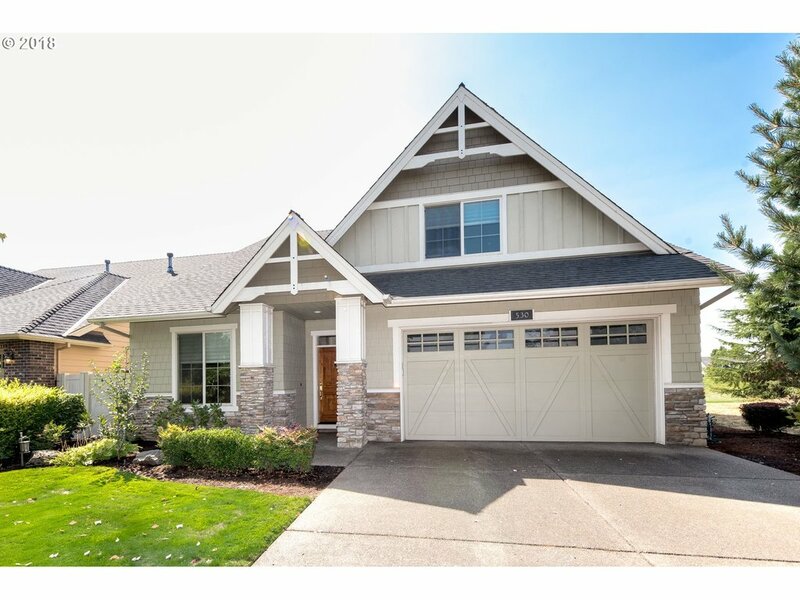 Enjoy golf course community living at its best in Tukwila at the OGA Course. Community Pool and Tennis Courts. Yard maintenance included in dues." 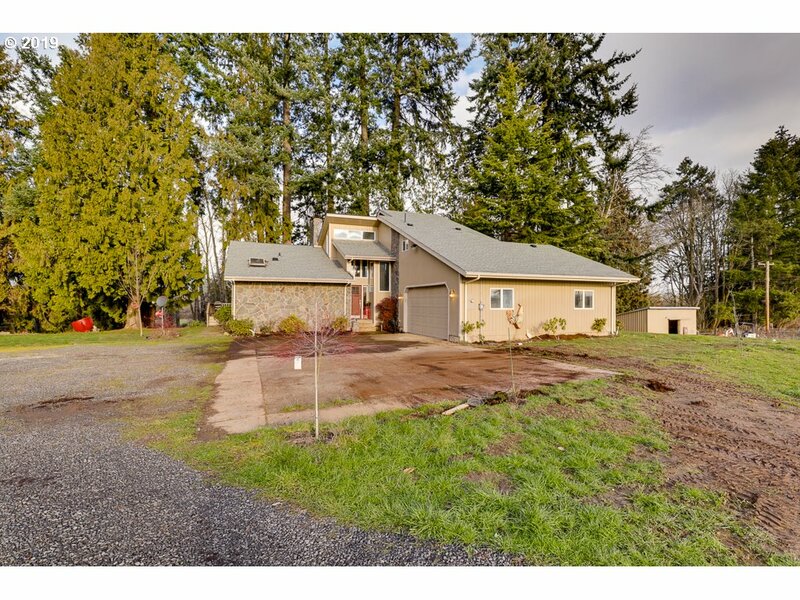 "Quality Renaissaunce home adjacent to the 9th Fairway at the OGA Golf Course in Tukwila. This home has a light and bright great room with views to the course. Top shelve finishes with Hardwood Cherry floors, Built Ins, Granite tops and a covered patio. Formal Dining Room with Butlers Pantry leading to the Kitchen. Most importantly it has a Master Bedroom with great views to the course on main level." "Golfer's Paradise! 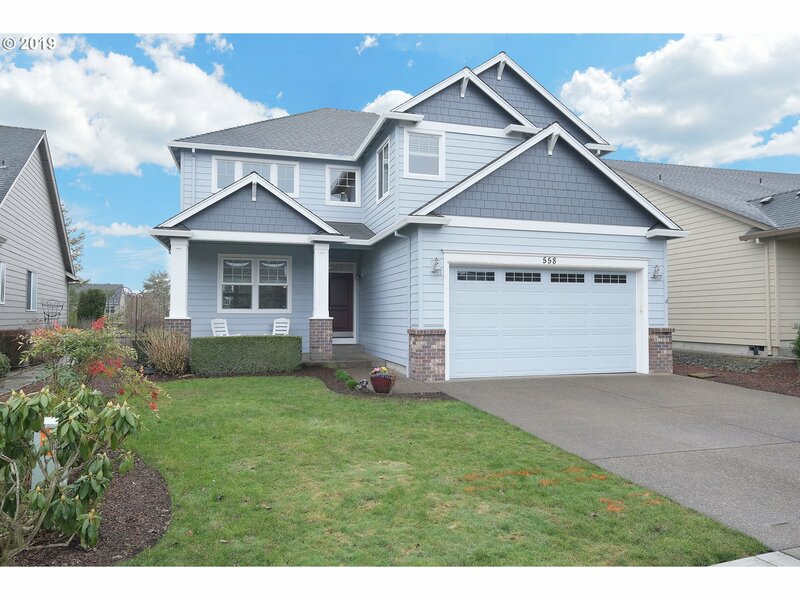 You need to see this custom built 3 bed 2.5 bath home located on the 10th hole of the OGA Golf Course in Tukwila Estates. Master on main, walk-in closet, jetted tub and high ceilings make this a house for anyone to enjoy. In ground sprinklers, patio and water feature only add to the charm. HOA access to tennis, pool and meeting room round out this winning home." "This Renaissance Home is located adjacent to the 9th Fairway of The OGA Golf Course. 2,899 Square Feet. 3 BR, 2.5 Bath with Hardwood Floors, Granite tops and high end finishes. Open floor plan with both the Master Bedroom and Office/Den on the main. Yard maintenance included in HOA's. Enjoy your days on a spacious patio overlooking the course." "This wonderful Woodburn home welcomes a large family and everything you have that needs a home! Lots of space and storage. Formal and informal areas. Kitchen and bathrooms remodeled. Brand new gas range in kitchen. Brand new REAL wood floors, granite, refreshed cabinets. New covered patio with hot tub hook ups, fencing, landscaping and large shed. Fresh bark finishes everything off nicely! Move in ready! This one has it all!" "A luxurious life awaits you at The Links at Tukwila. Welcome home to your 4 bedroom, 2.5 bath home w/loft. Spacious kitchen with granite counter tops that opens to family room & dining area. This fantastic floorplan also includes a formal dining & living room. Upstairs you will find 4 bedrooms including a wonderful master suite with sitting area, gas fireplace and large soaking tub. HOA includes access to neighborhood pool & tennis." "Price Reduced! Master on main. Gorgeous granite counter tops, new gas range, huge kitchen w/open floor plan, great pantry, perfect for entertaining. Sink in laundry room w/tons of storage. Covered patio in back, great for year round grilling. Mstr suite w/huge walk-in, jetted tub, dual vanity, & dual headed shower. Natural light, tons of storage, community pool, tennis, & clubhouse. Newer Paint, new AC, new furnace. Beautiful Home"
"Welcome to your elegant 4-bed + loft, 2.5-bath traditional style home & get ready for resort like living! Golf at the famous Bill Robinson designed OGA Golf Course. Swim in your private area Heated Pool. Walk/Run on the vast Trail Network or have a relaxing day listening to soothing music from your Sound System under the shade of your Covered Patio! Home includes Plantation Shutters, A/C, Gas Forced Air. HOA covers all lawn care!" "You will LOVE the updates in this 4 bedroom 2.5 bathroom home! Quartz, granite, stainless steel, newer carpet and laminate, A/C, 10x25 covered patio and beautiful landscaping to name a few. 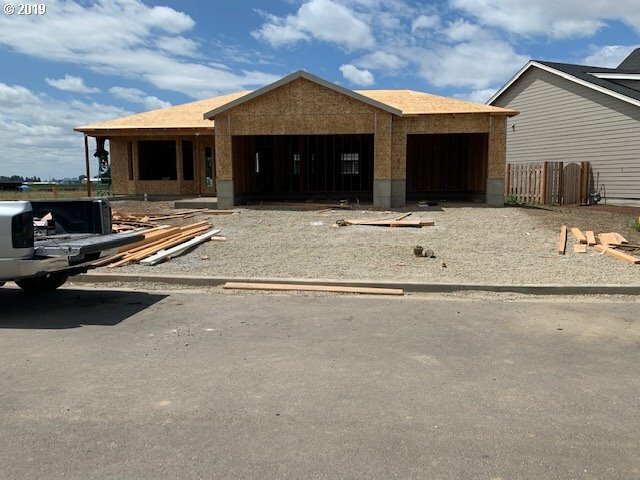 The main floor has a living room that flows into the dining room and kitchen that overlooks your back yard, plus an 11x25 bonus room that could easily be divided into two spaces to fit your needs. Click Additional Upgrades for more details!" "Soaring vaults & massive windows let sunlight stream into this beautifully maintained home that sits on the OGA golf course. Your backyard view is a par 5 hole #14. Tucked behind mature trees, this custom traditional style house includes features like brand new exterior paint, a slab wired for hot tub, manicured backyard for entertaining, a master suite retreat w cozy fireplace & more. Spacious master bedroom, closets, garage storage." 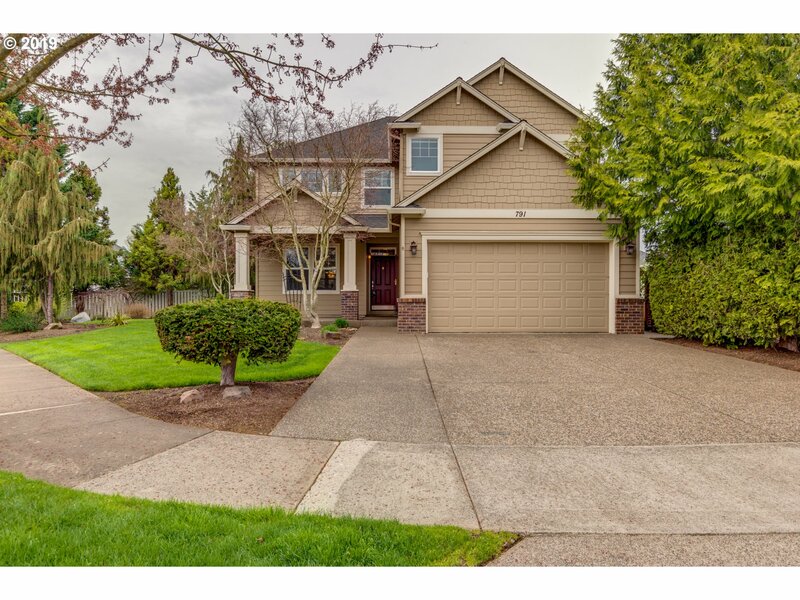 "Located within the desirable Tukwila community, this home backs up to a beautiful green space with a walking path that leads you to the 12th fairway of the OGA golf course. The open floor plan is perfect for entertaining guests and the home boasts new carpeting, refinished hardwood floors and fresh paint throughout. 3rd bedroom may be non-conforming, buyer to verify. Landscaping included in HOA. No showings before Monday 4/22." "New Stafford built homes in Woodburn. 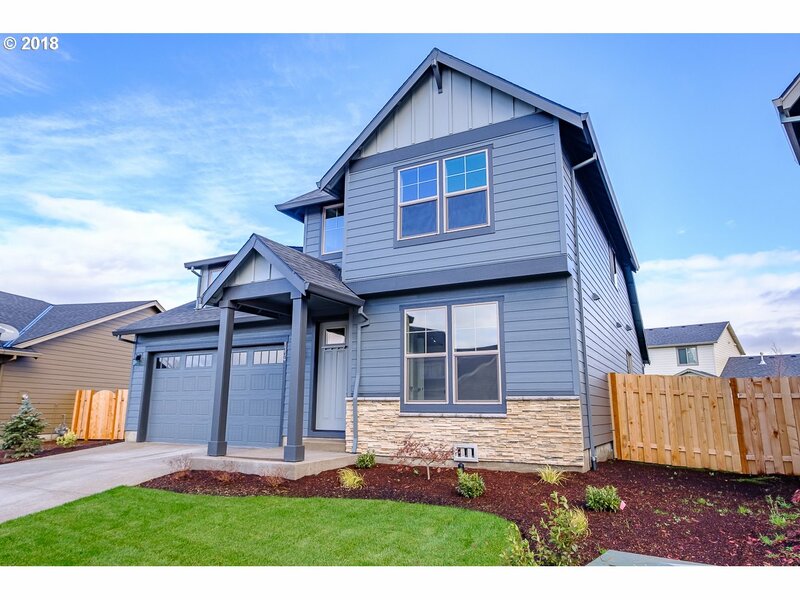 Craftsman style master on main home is ultra energy efficient with an open floor plan. Stylish finishes used throughout. Gourmet kitchen includes rich slab granite countertops with stunning cabinetry and SST appliances. Fully fenced rear yard with an open patio. Receive $5,000 in builder bucks towards closing costs and/or upgrades with a new full price offer. Move in ready home!" "Energy Star and EPS rated energy efficient home. Master on main craftsman style home is ultra energy efficient with stylish finishes used throughout. Gourmet kitchen features rich slab granite countertops with stunning cabinetry and SST appliances. Fully fenced rear yard with a concrete patio. Receive $5,000 in builder bucks towards closing costs and/or upgrades with a new full price offer." "EPS and Energy Star rated energy efficient. 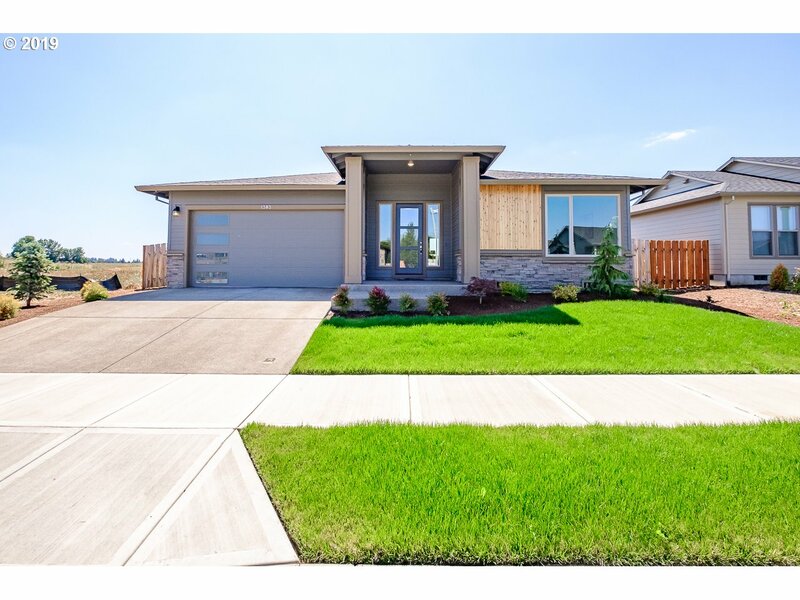 This 1-level NW contemporary style home offers an open floor plan with stylish finishes used throughout. Gourmet kitchen includes rich slab granite countertops with custom cabinetry and SST appliances. Fully fenced rear yard with a covered patio. Get $5,000 in builder bucks towards closing costs and/or upgrades on a complete home with a full price offer. Move in Ready Home!" "PRICE REDUCED! Don't miss this opportunity on a real bargain. This is a beautiful six bedroom, two bath home with superb curb appeal and situated on a large corner lot. It is a real gem. Vintage 1962, this spacious home has quality construction and has been well cared for by the same owner since it was built." "Stafford built energy efficient homes available in Woodburn. This single-level home has an open floor plan with designer finishes used throughout. Gourmet kitchen includes rich slab granite countertops with stunning cabinetry and SST appliances. Covered front entry. Fully fenced backyard with a covered patio. Get $5,000 in builder bucks towards closing costs and/or upgrades on a complete home with a full price offer. Move-in ready home!" "24 hr. notice for all showings, please TEXT listing agent to set up appointments. House is currently rented, 24hrs notice is required. Some updates: Newer Roof, Hardy plank siding, windows, front door, garage door, laminated floor and carpet. County says 2308 SqFt Buyer to verify all information. Agent has not been to the property." "Incredible 4 bedroom 2 bath ranch home with tons of updated features. One level with open plan-kitchen with granite, SS appliances. Master with walk in closet, double sinks. Includes triple garage, fully landscaped, irrigation system and fenced in yard. Move in ready." "Incredible two story 3 bedroom, 2.5 bath traditional with open floor plan. Custom cabinets with granite counters in kitchen opens to great room with gas fireplace. Landscaped, fenced and sprinkled yards-A/C ready! Triple garage! Many lots to choose from-homes are actively under construction so don't wait too long!" "Incredible two story 3 bedroom, 2.5 bath traditional with open floor plan. Custom cabinets with granite counters in kitchen opens to great room with gas fireplace. Landscaped, fenced yard and irrigation system. -A/C ready! Triple garage! Many lots to choose from-homes are actively under construction so don't wait too long!"